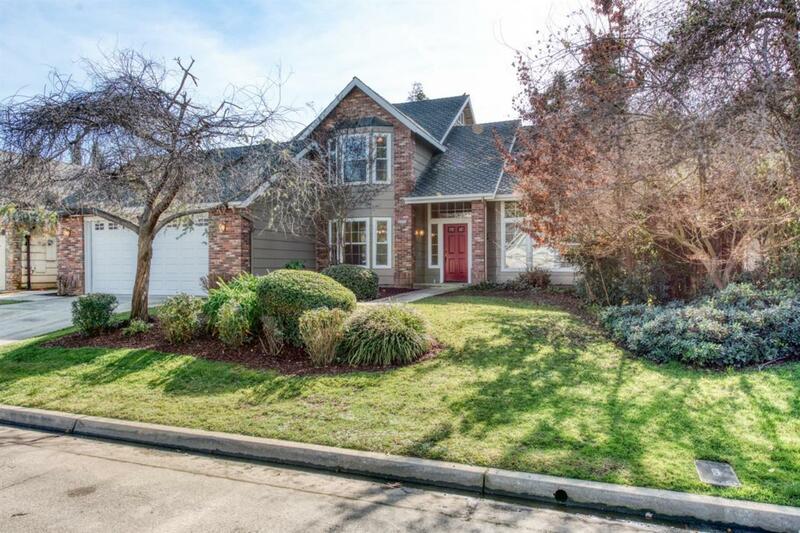 Charming 2 story home in NE Fresno near schools, parks and shopping! 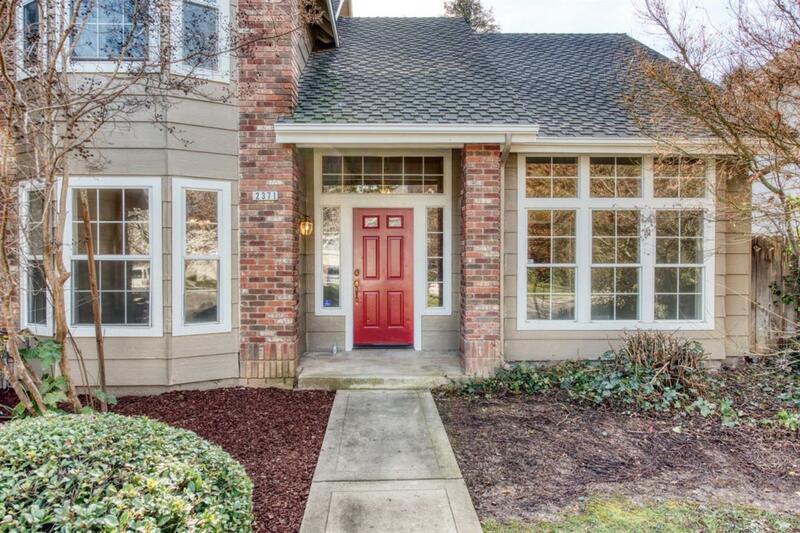 You won't be disappointed when you walk into this home with 5 bedrooms and 2.5 bathrooms. The Master Suite is on the main floor and the 4 guest bedrooms are upstairs. 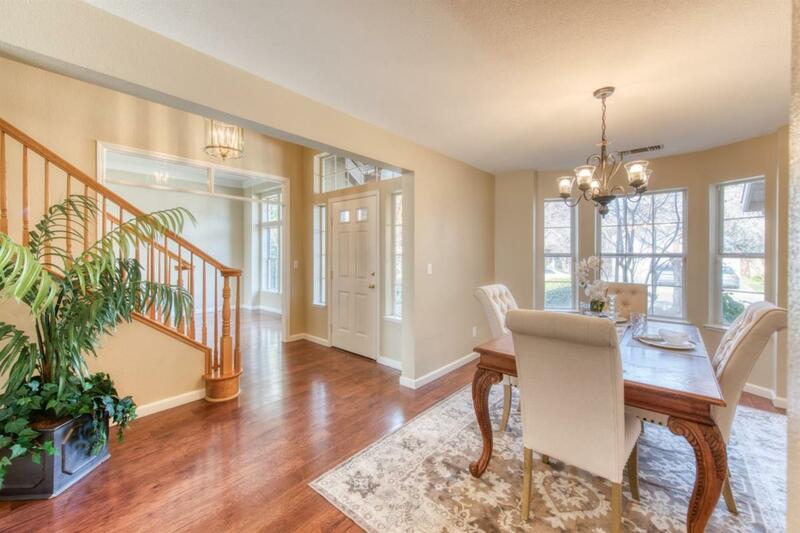 There is a formal dining room, living room, and family room open to the kitchen. The backyard boasts a gorgeous swimming pool w/rock waterfall, grassy area, and large covered patio. 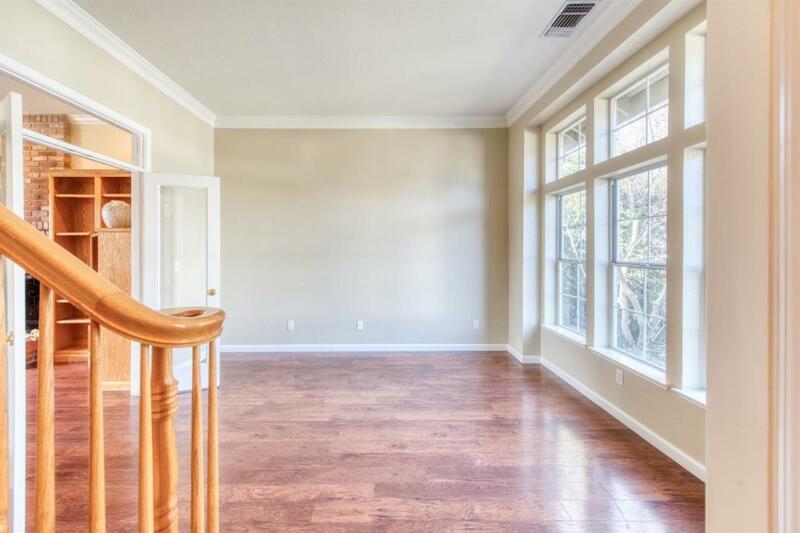 Brand new interior/exterior paint and brand new appliances. Call today to see for yourself.